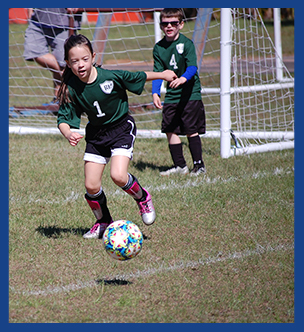 Redeemer Lutheran has a diverse sports program emphasizing sportsmanship, teamwork, and fun. We believe that in addition to increasing physical strength, participation in sports offers camaraderie and teaches team and leadership skills, which contribute to a well-rounded education. Our school competes with other private and religious schools in the Pensacola area. We participate in the Catholic Youth Sports League. We also host other teams in our newly-built gym. We offer volleyball, football, and cheerleading in the fall for sixth through eighth graders and basketball in the winter for third through eighth graders. Our football and cheerleading programs are a joint effort with St. John Catholic School. We place high value on academics in relation to sports participation. We monitor all students who play on the various teams, and they must maintain a 2.0 grade point average to remain active on the team. We limit practice time for basketball and volleyball to three hours per week. Students must attend school the day before the games in order to participate. Most games are on Saturdays, with the exception of volleyball. Want to know if we are playing tonight? Just check our Calendar. It has our most up-to-date game schedules. 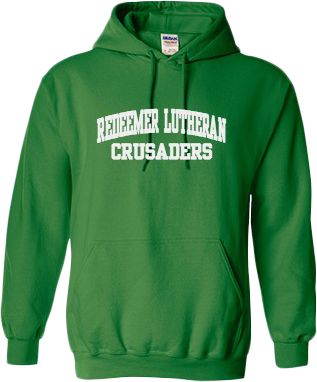 Shop for Crusaders gear at our online Spirit Store!